It offers fine aromas of wild flowers, is rich in fruit (quince, plum jam, ‘Reinata’ apples) and has toasty nuances from the ageing. It is smooth on the palate with perfect balance between acidity and sweetness. 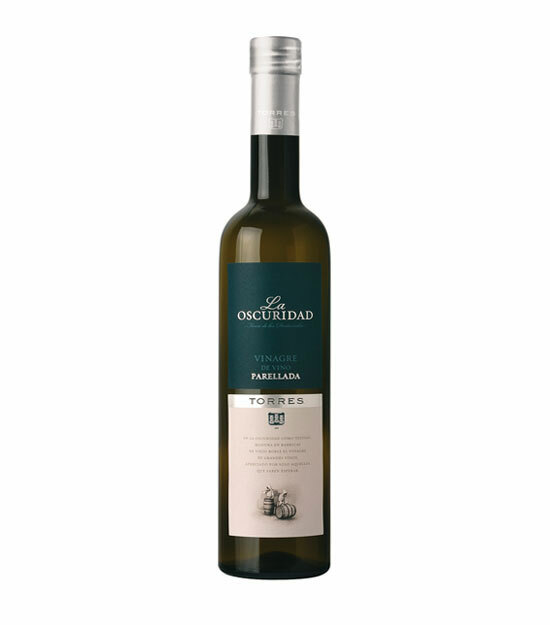 This exquisite vinegar is made from white Parellada grapes. Following a strict selection process, the vinegar is aged in oak barrels for 12 months where its taste matures and deepens.